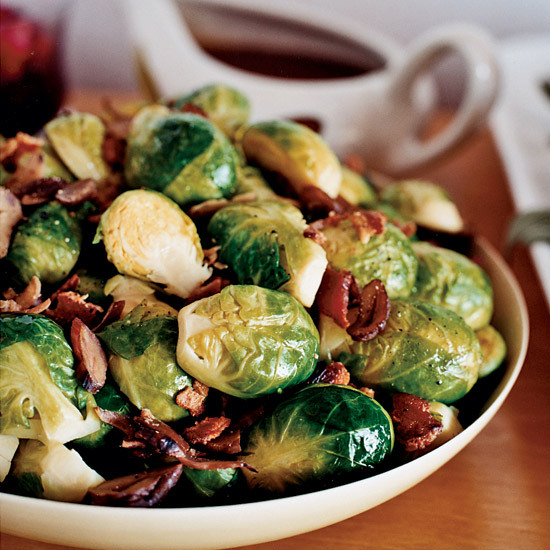 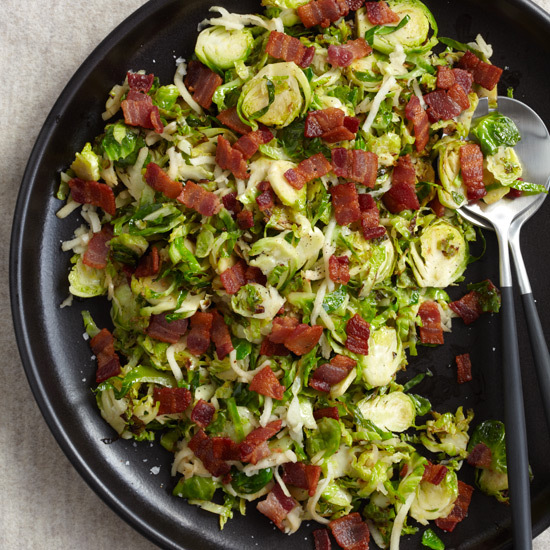 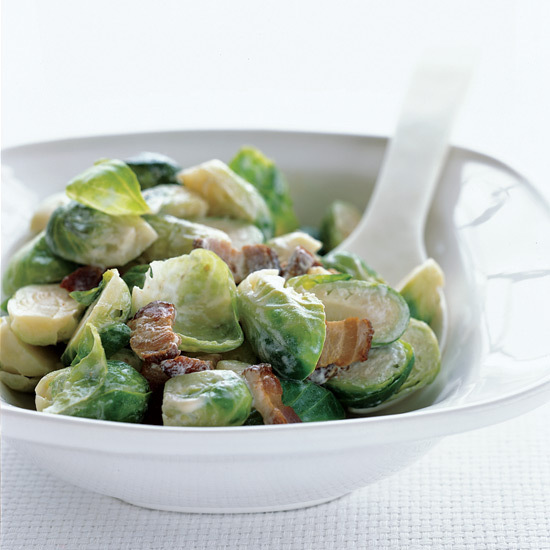 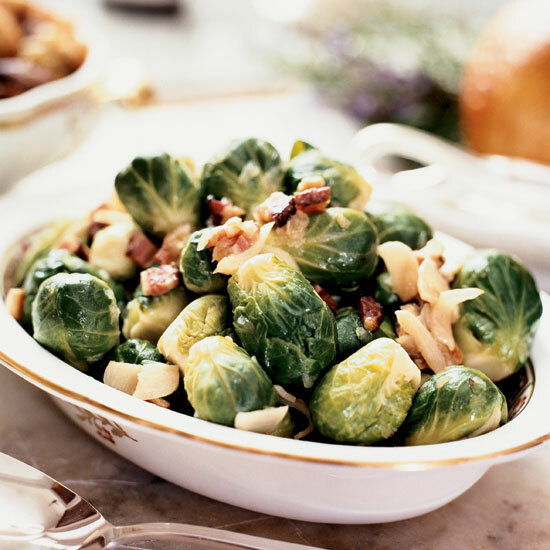 These brussels sprouts recipes include the best ingredient ever: bacon. 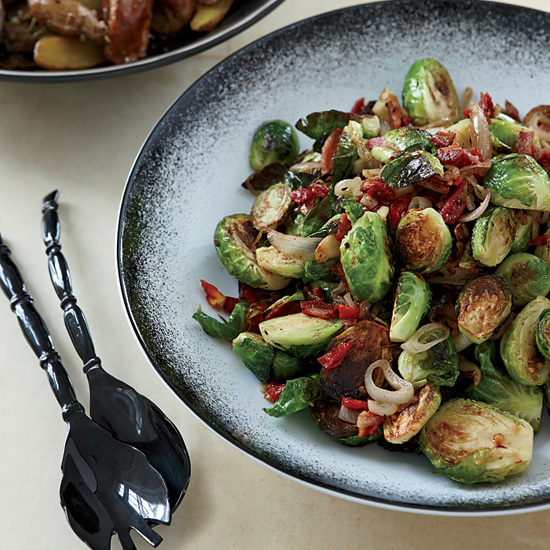 This hearty pasta dish is truly perfect in autumn, when Brussels sprouts are at their peak of flavor. 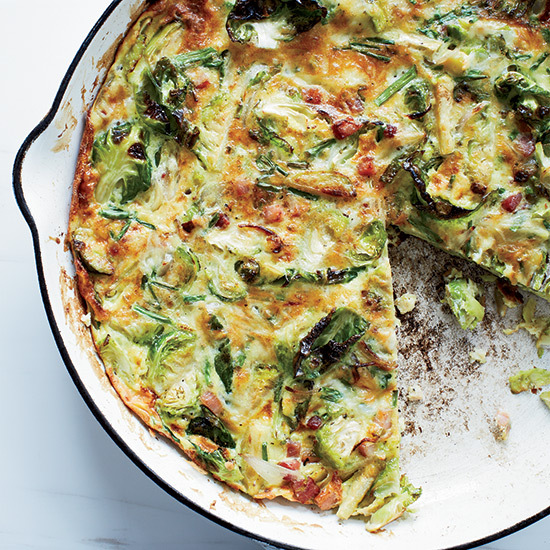 This quick, hearty frittata makes a substantial meal, as it is loaded with crispy bacon and brussels sprouts. 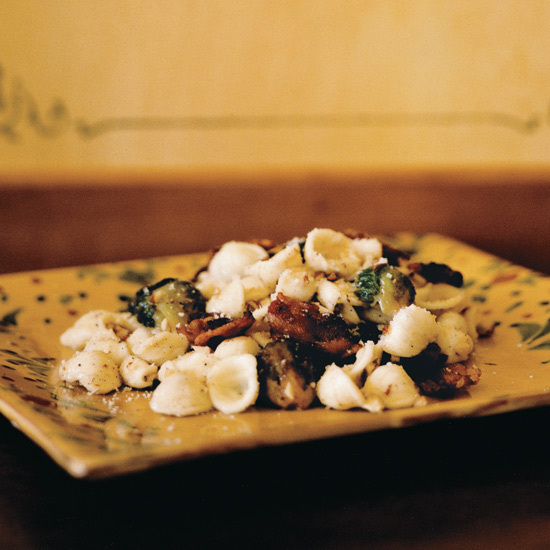 Sara Vaughn, married to Vaughn Duffy winemaker Matt Duffy, loves adding brussels sprouts to just about anything. 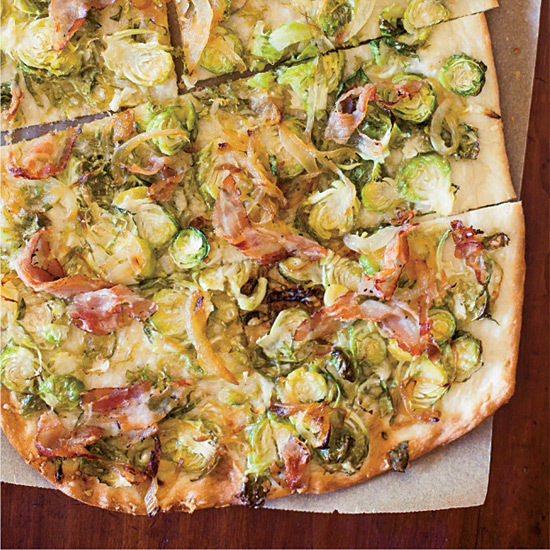 Here, she thinly slices her favorite vegetable and tosses it with pancetta and caramelized onions for a savory flatbread topping.